Up at a ridiculous hour to go to Pearl Harbour (Harbor for some). We soon learn that Hawaiian coffee is bitter and strong and proved quite hard to find a decent one much to our disappointment. 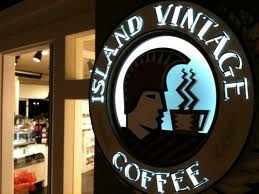 In serious need of a good coffee hit we did finally stumble upon Island Vintage Coffee. The coffee here was smooth and creamy and the food was always fresh. 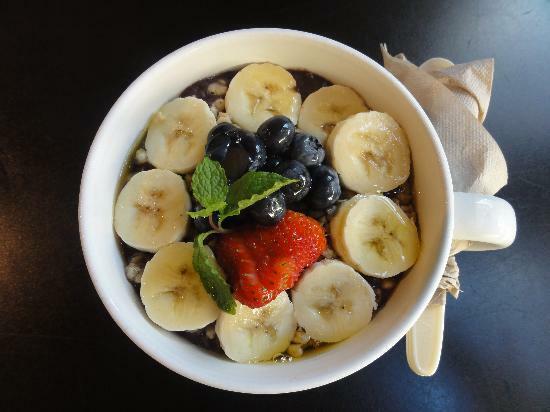 I can highly recommend the cafe and their Acai bowls; I think I became their best customer as I was always awake well before the others and knew if I waited there long enough they would turn up – the never did disappoint! 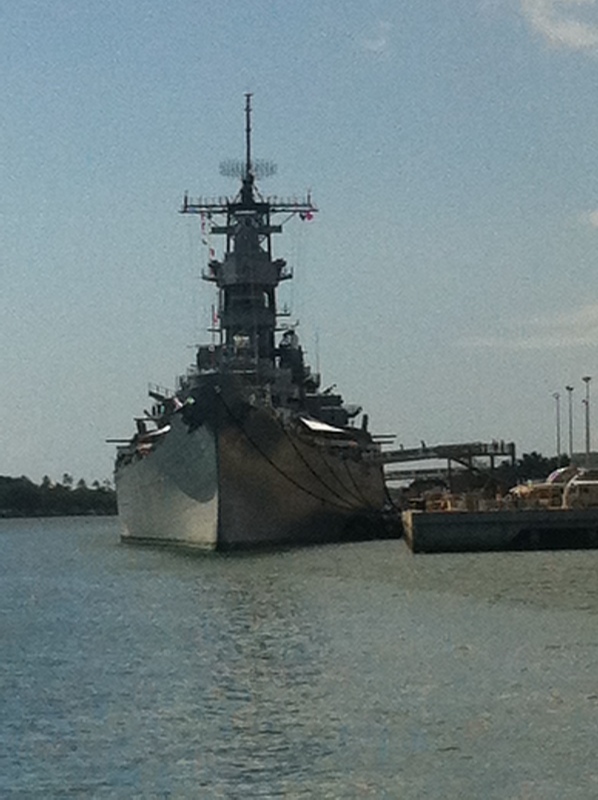 Our Pearl Harbour tour was a long one, it was organised with the rest of our booking Flight Centre. We had a great tour guide who knew what he was doing but because of the crowds there was a lot of waiting around in extreme heat and minimal shade. 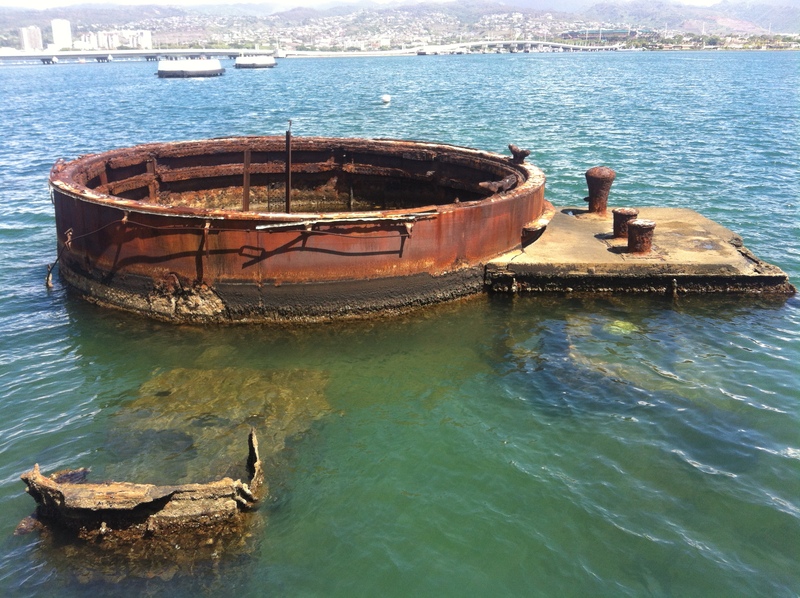 The historical video and the floating memorial were really interesting and the tour also included a bit of sightseeing around Honolulu but because Honolulu traffic is always at peak house it was quite slow. The day was worth it for me, but if you are in Hawaii purely to relax and you’re not really interested in history (no judgement passed – it is your holiday!) then I probably wouldn’t suggest it. That afternoon meant another surf and I was quite fatigued from the day before so struggled to have a strong paddle but caught a couple of waves. Up quite early again (Ben was not happy!) for a day of snorkelling. 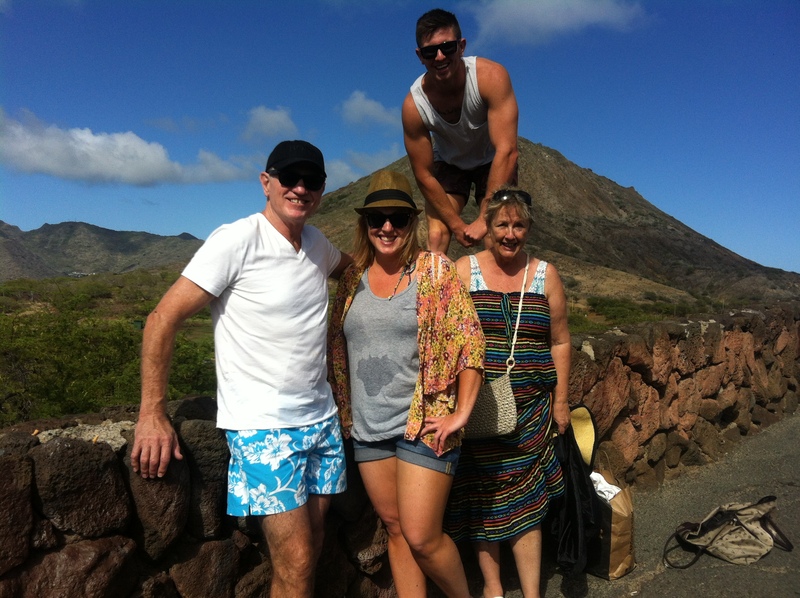 Our tour driver to Hanauma Bay for snorkelling was a Vietnamese lady who told us her name was Lucy. We then named her Lucy Do after the Australian/ Vietnamese Anh Do as she was out there… I’m not even sure how to describe it in words other than to say she was definitely quite the character who spoke a million miles a minute. The extent of her instructions for snorkelling were to “not breathe through the nose” and to “just think about it”. We found out later that her tour was a bit on the dodgy side – she didn’t have a permit to enter the bay so parked in a random car park and made us walk up a very steep hill. 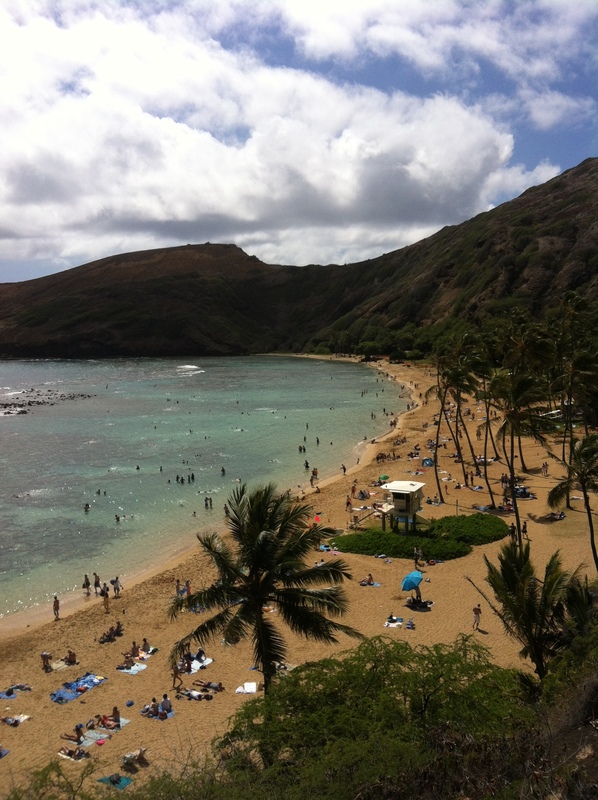 When we got to Hanauma Bay it was beautiful (but so dry and hot!). 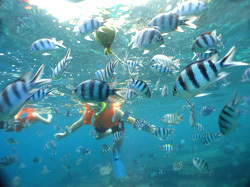 I had never been snorkelling on a reef before and although the coral wasn’t very colourful there were fish everywhere. It was amazing. Ben and I even saw a couple of turtles. The bay is a key tourist destination so there are a lot of people around; I was surprised that there was still so much wildlife. When we got back to Lucy’s van she was asleep in the back and so of course dad stared at her, at which point she instantly woke up. Lucy had to slap herself in the face numerous times to freshen up – it was quite comical. Another day, another surf… minimal progress. On the road until 29 June 2013. Life is good. Where the bloody hell are you? !